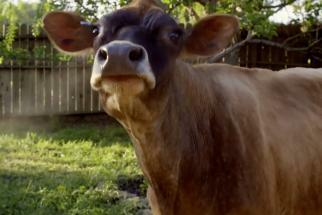 Chobani's real-life consumers are madly in love with the brand, claims the Greek yogurt's first ever TV campaign. 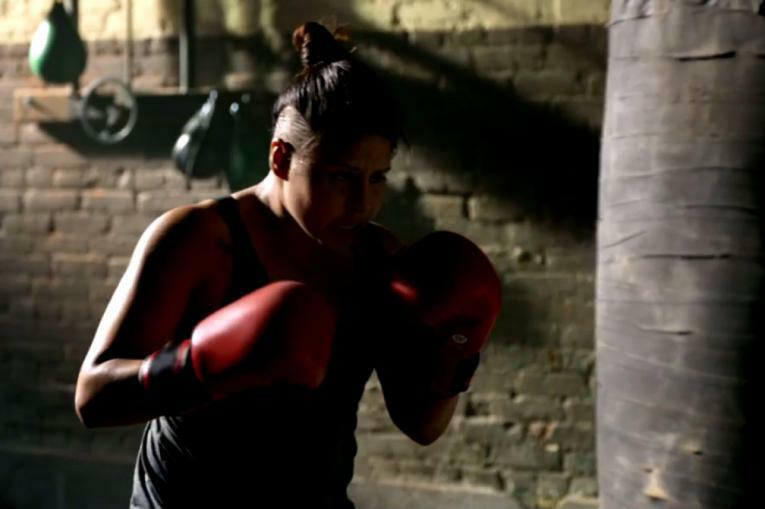 Agency Gotham filed through thousands of real-life tweets and social media posts about the brand, chose the most compelling, and turned them into TV spots. 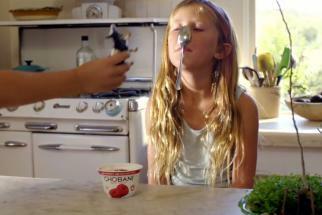 The work drives consumers to Chobani.com where consumers are asked to submit their own 'love stories' about the brand in the form of videos, photographs and comments.